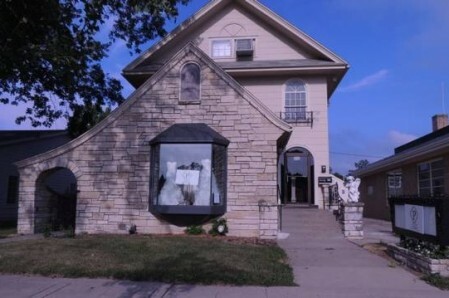 The Perry Bridal Boutique offers couture gowns at off-the-rack prices. The concept of this store was born on the premise that style and quality shouldn't have to be sacrificed for price! Prices range from $99 - $1000. Special order gowns from Jasmine Collection and Stella York. One-of-a-kind gowns to purchase off the rack. Small selection of exceptional consignment gowns.